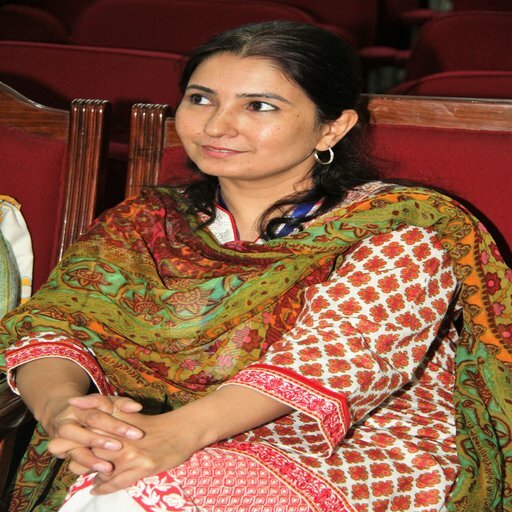 Dr. Uzma Bashir is serving Pakistan Biological Safety Association (PBSA) as Treasure. She is working as Public Health Consultant at World Health Organization (WHO) country office, Islamabad, Pakistan. Previously, she served as Senior Virologist (2007-15) and Lab Coordinator (2015-17) in National Institute of Health, Islamabad. She holds MBBS, M.Phil degree and is Ph.D in the discipline of Virology and Immunology. She is actively involved in organizing Biosafety trainings as resource person on the platform of PBSA.